100% 304 Stainless Steel Type 4 CJ Header into Type 1, For Beetle only. Split BUS require relocate type 4 Header flange. 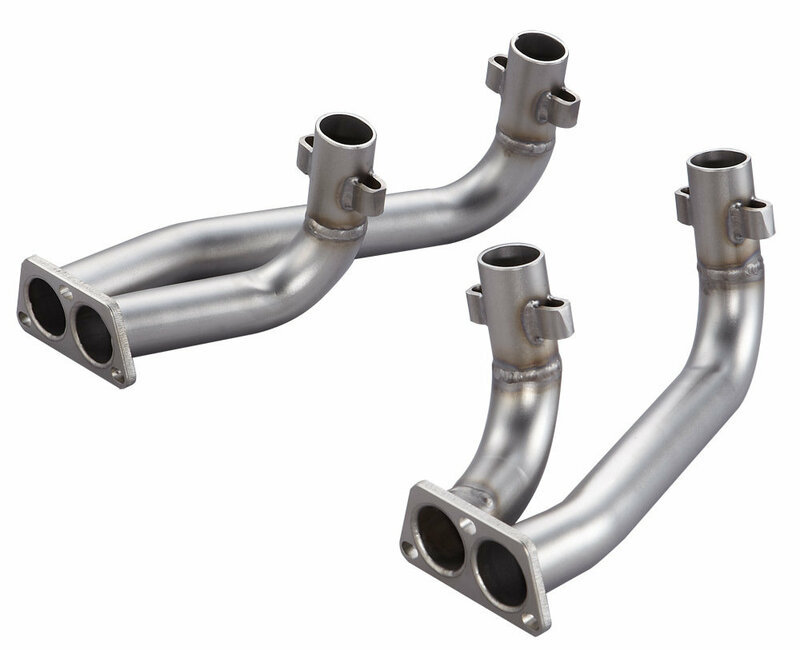 The gasket between muffler and headers are supplied together with muffler.